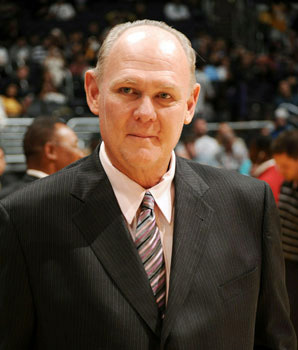 Denver Nuggets Coach George Karl is urging Coloradans to support people living with cancer when they complete their state tax forms. The new Colorado Cancer Fund allows Colorado taxpayers to contribute to the fight against cancer when they file their 2012 state taxes. 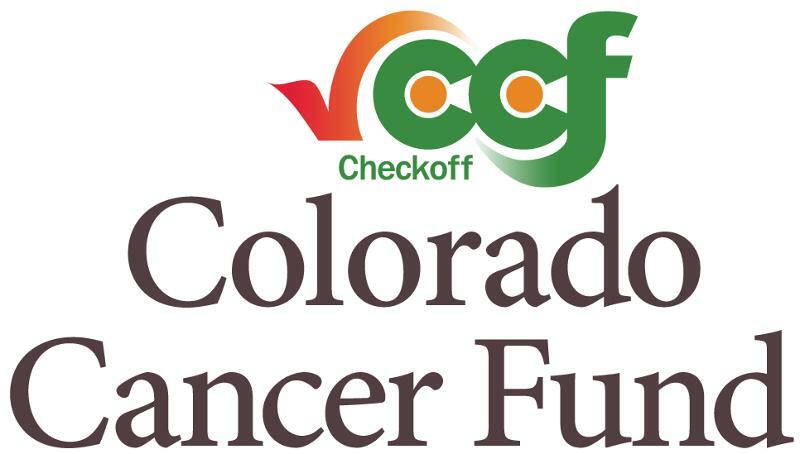 The Colorado Cancer Fund is the only tax Colorado Checkoff fund that targets cancer. "You might have heard about my struggle with cancer," coach Karl says in a new public service announcement he's recorded for the Colorado Cancer Fund. "I was lucky to have the resources to get the best care and support from my employer in that fight. Not everyone is so fortunate, and this fund is for those cancer fighters." The Colorado Cancer Fund, previously called the Breast and Women's Reproductive Cancers Fund, has a new, expanded mission that allows it to assist persons with any type of cancer. The mission of the Colorado Cancer Fund, Line 40 on the Colorado tax form, is to improve cancer detection, education, and survivor quality of life throughout Colorado. The Colorado Cancer Fund complements, and does not duplicate, vital cancer services throughout Colorado. Donations to the Fund are used to award competitive grants to partnering organizations that provide assistance to people with cancer. To learn more about the Colorado Cancer Fund, visit www.coloradocancerfund.org.